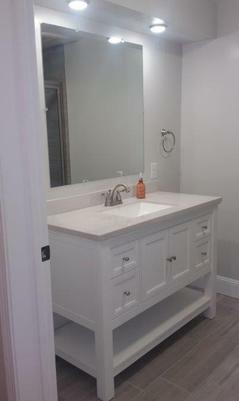 Classic Remodeling and Construction is your complete Remodeling and Building Contractor from design to completed project. 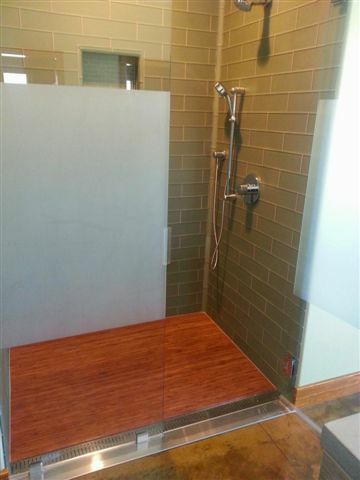 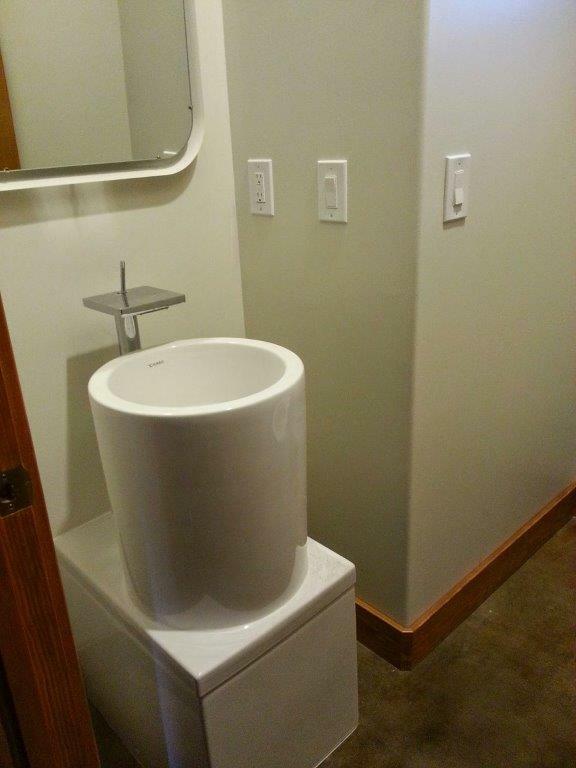 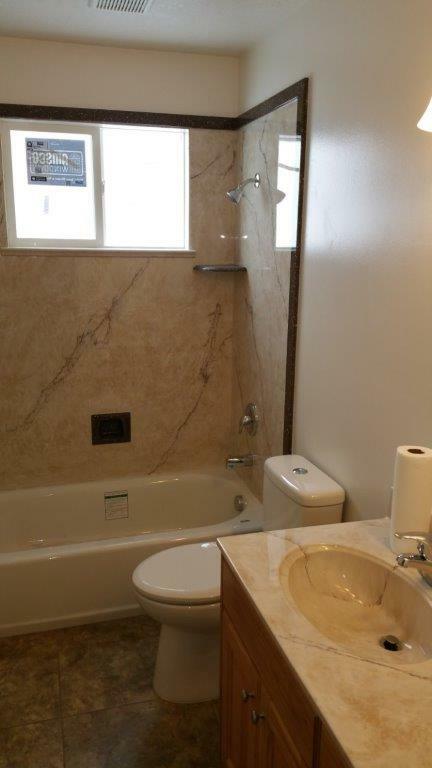 We provide proper bathroom design, planning and product knowledge along with helpful communication with owners about available products, building techniques, and budget. 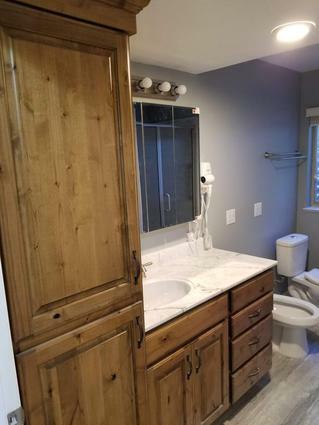 All of these items come together to create happy customers and quality projects providing you with a bathroom with more function, beauty and comfort. 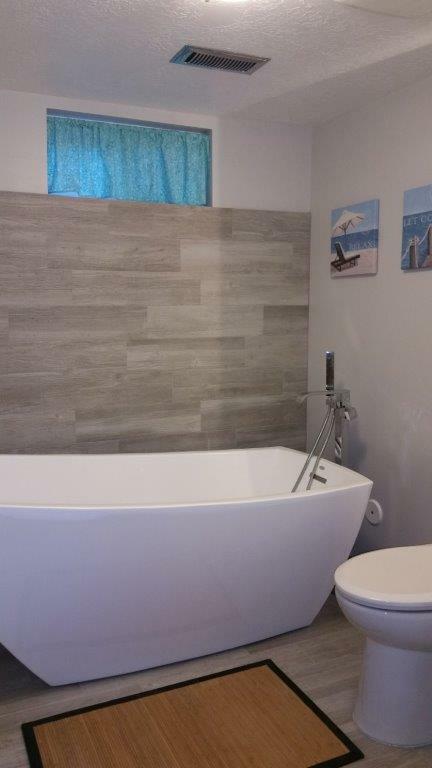 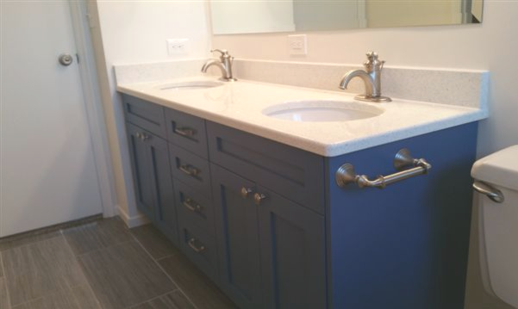 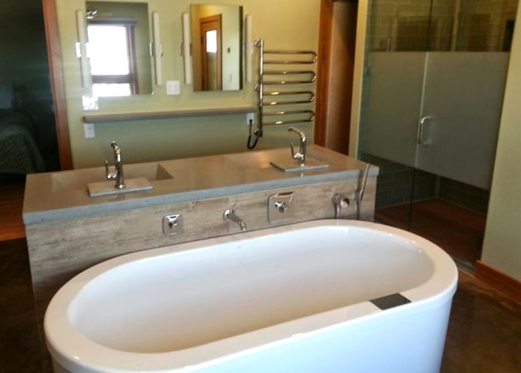 Whether you’re looking to remodel your existing bathroom to provide a fresh makeover, increase space, make ADA adjustments or add a new bathroom to your home, Classic Remodeling and Construction can give you what you’re looking for.